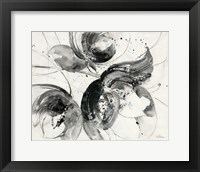 Framed Albena Hristova art is the perfect solution for anyone looking for a complete ready to hang masterpiece. With over 60 frames to choose from and tons of mat/glass options, you can select the finishing that matches the look, style and feel that you want for this framed Bold I print. Each piece of art is framed individually to order by one our craftsmen in NJ to ensure quality framing and customer satisfaction. 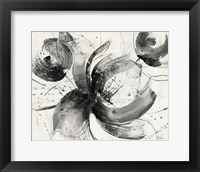 Our custom framed art offers a high quality, affordable solution to your framed art needs.